I’d like to make a confession. I think I’m addicted to my phone. I savor the high I get when seeing those notifications pop up that tell me I have a new message or interaction. I feel momentarily disappointed when I check my phone and there are no new notifications. But I’m not alone. The average American checks their phone 52 times a day, or collectively, about 14 billion times a day. The cellphone is taking over from the desktop as our device of choice. 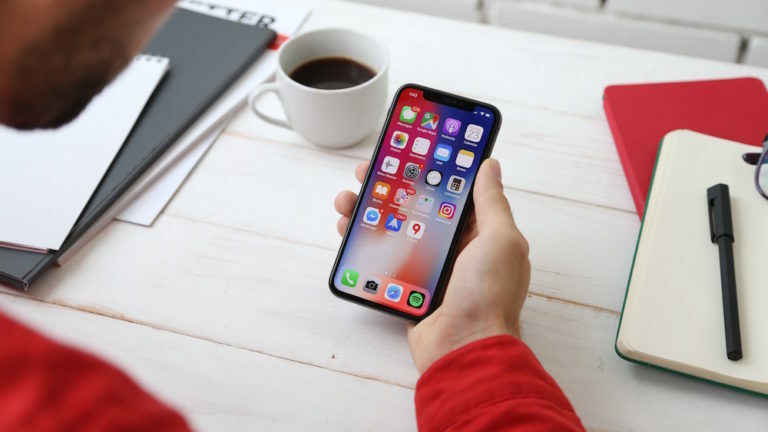 More than a quarter of people only use a smartphone in an average day, which is almost twice as many as those who only use a desktop computer. In addition, almost three quarters of workers already use mobile devices for e-learning. That’s why mobile apps are a must for your training strategy, as we discuss below. Today’s learners don’t want to do all of their training stuck in a classroom – although this type of learning has its place in some cases. Instead, they want to be able to study and train in a way that reflects their increasingly mobile lifestyle and using devices that are most familiar to them. In fact, when learners have to use training systems that don’t behave the same way as their devices they use every day, then there is, at best, a disconnect between expectations and what is delivered and, at worst, a lack of adoption of the program. Almost two-thirds of people say accessing learning from a mobile device is essential or very useful. 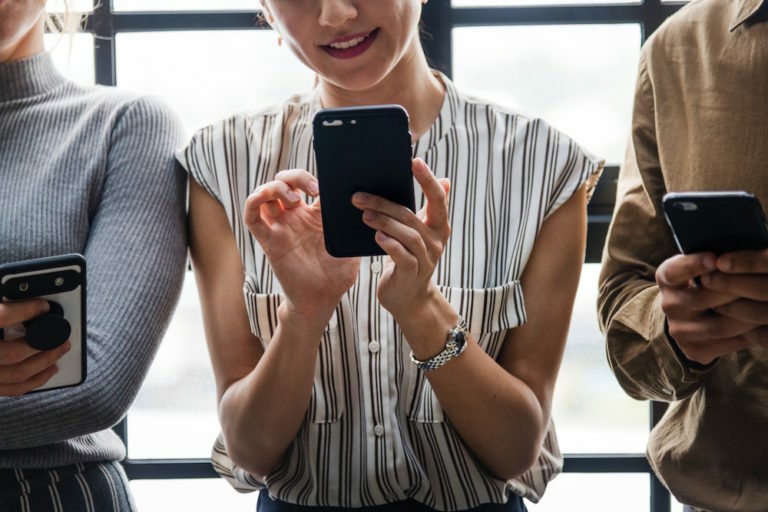 It’s easier to deliver the most important bite-size pieces of content in an engaging and user-friendly way when using a mobile device. Case in point: 58% of employees would be more likely to use their company’s online training tools if the content was broken up into multiple shorter lessons. 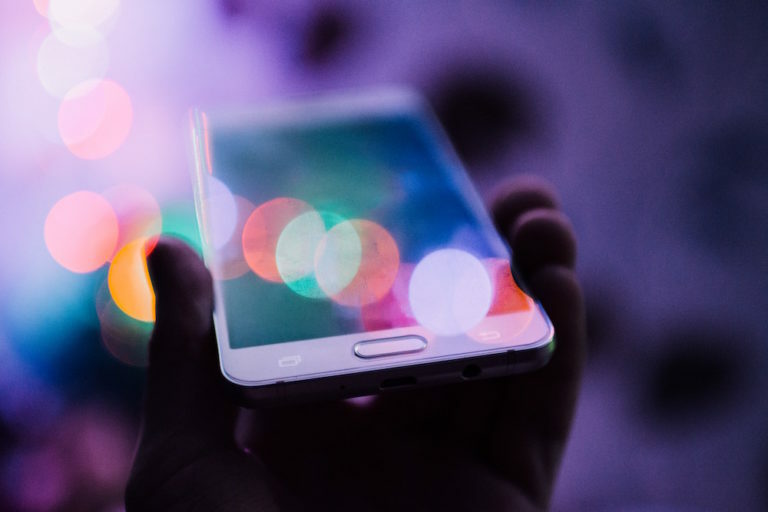 Using mobile apps to deliver training also delivers that instantaneous access and user experience that learners – especially digital natives – crave. Convenience is key. If you want more learners to start, engage with, and complete training, you need to make the process as easy as possible for them. With a mobile app to complement your online training, your learners can easily pick up from where they left off, no matter which device they are using, without worrying that they have lost work. As we’ve mentioned, people want to learn at work in the same way they would in their own time. This means notifications. If you want your learners to continue and complete their training, you need to send them alerts and updates on their phone as a reminder to log in and check deadlines. If – like me – you spend most of your day in front of your computer, then learning by using a desktop is fairly convenient. But not all industries work in the same way. If you work in a warehouse, on the floor of a retail store, in a hotel, or even in a hospital, it just isn’t possible to access a computer to carry out training, and you probably don’t have two hours at a time to sit in an instructor-led lesson. That’s why the ability to complete 10 minutes of training when you have access to a device, wherever you are located is key. While we live in an ever-more connected world, we also don’t necessarily always have access to the internet. Mobile apps allow you to download documents, podcasts, training videos, and quizzes for use offline, so you really can keep learning wherever you are. If you want to train employees, partners, and customers in different cities, countries, and across different time zones, it’s normally too expensive and complicated to send an instructor to lead a classroom-based session. Delivering training through a mobile app not only saves you these costs, but you can also ensure that your learners have access to the latest course content, rather than accessing outdated documents. This is especially key if you work in a highly-regulated industry, or you are completing legal or compliance training where the documents have been updated according to internal policies or external laws. Deploying mobile learning isn’t just a case of putting your entire course catalog inside of an app. That’s why it’s often best to get outside help. Find out more about how Appsembler can provide mobile access to course content with your own, branded mobile app.